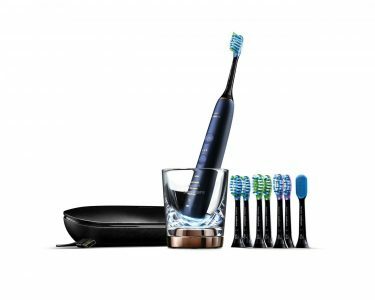 Amazon has a Philips Sonicare DiamondClean Smart Electric Rechargeable Toothbrush Sale. Only $309.99 after clipping $20 off coupon (reg.$329.99). Free Shipping. Highly Rated 4.2 out of 5 stars. Resolve to not dread the trip to the dentist.